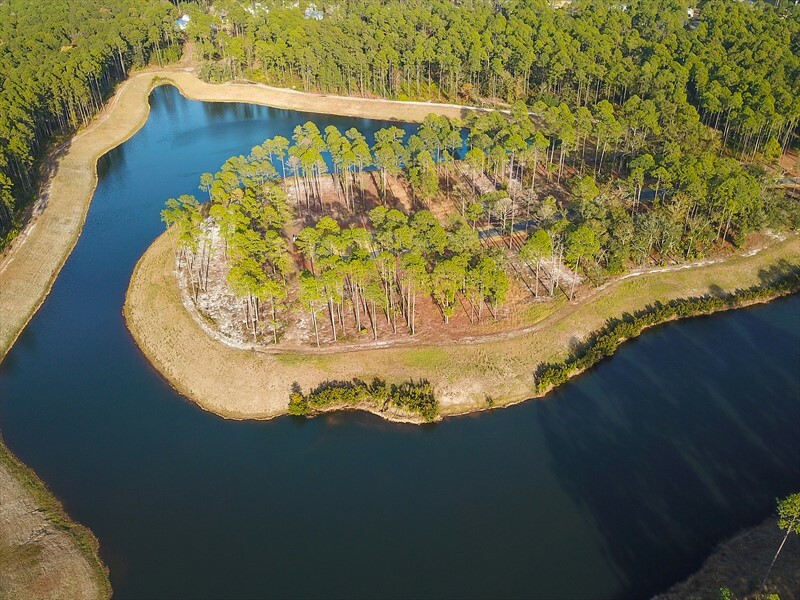 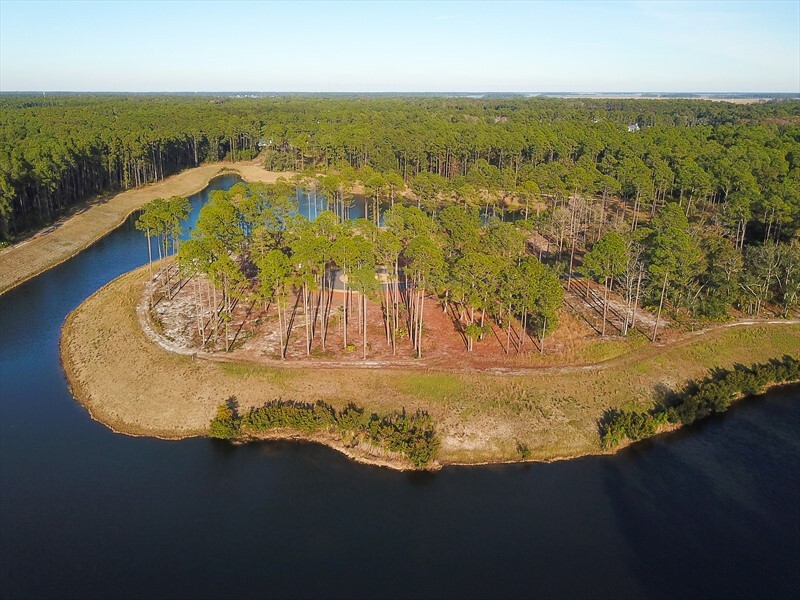 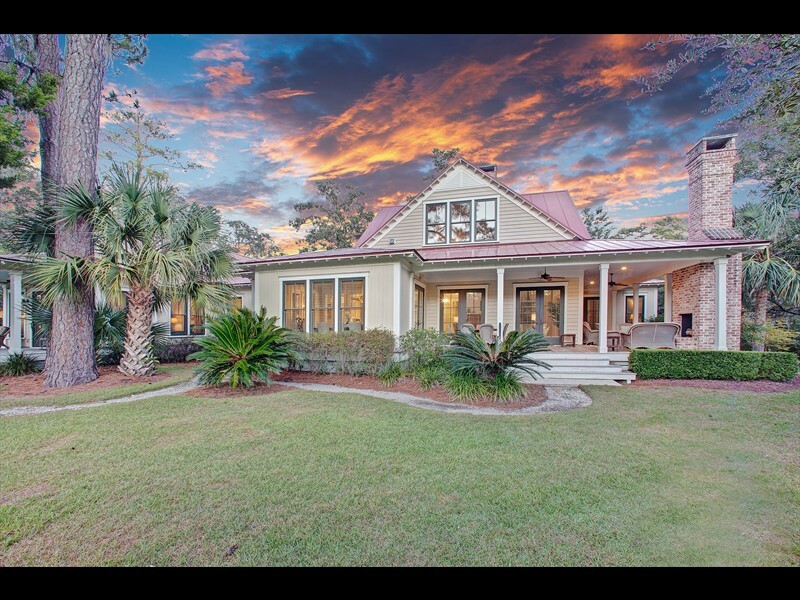 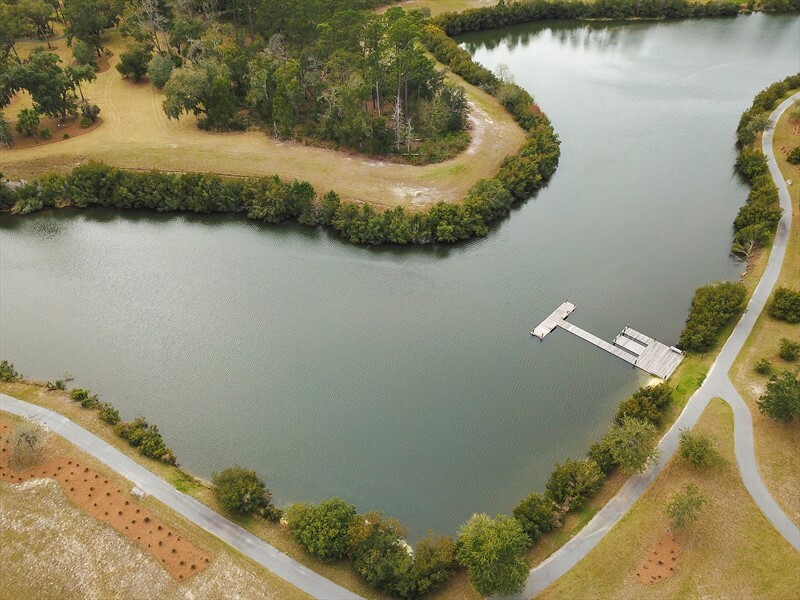 Resting on the banks of the Palmetto Bluff inland waterway, 367 Waterfowl Road is a beautiful half-acre homesite in the River Road neighborhood that allows for a private dock easement. 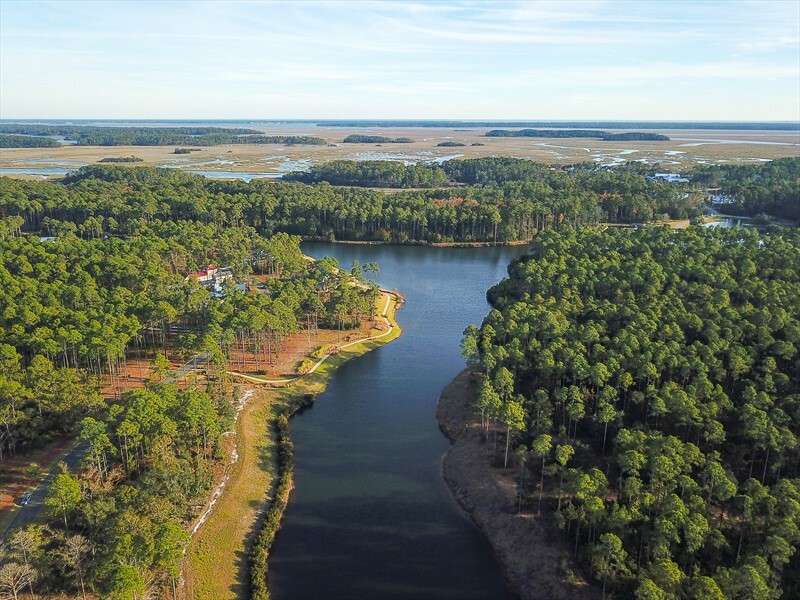 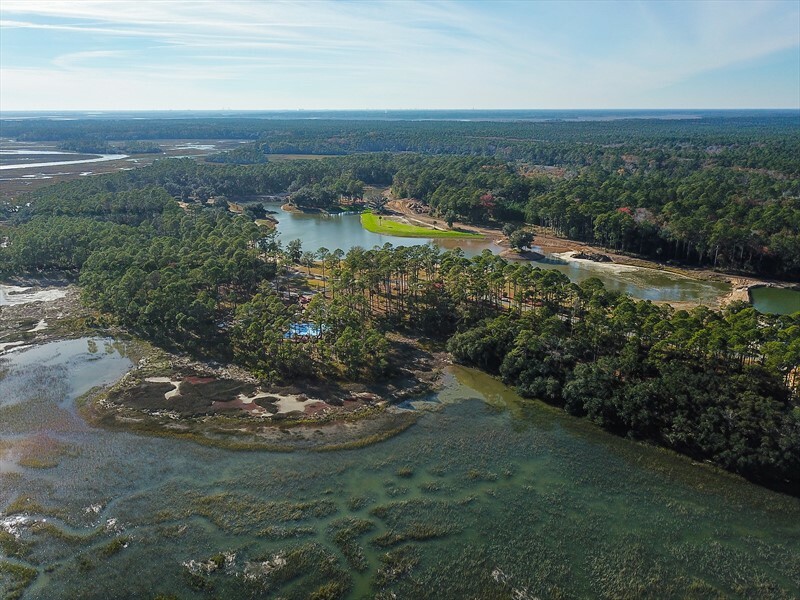 This homesite is a short distance from the River Road Preserve, a 120-acre protected maritime forest filled with pedestrian and biking trails. 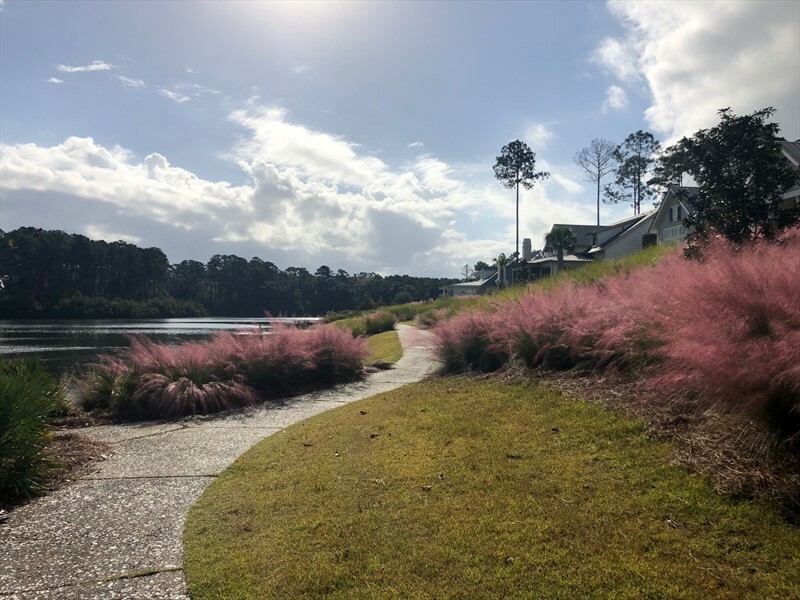 It is also a short walk from The Lodge, a residents-only amenity center, and within close proximity to both Wilson and Moreland Villages, this is the ideal spot to unwind and enjoy the Bluff lifestyle.